A lot of things can change in a matter of time. For sure, 2017 brings a lot of these changes for everyone – particularly those who are looking for a job. The employee landscape is no longer similar to what it was 5 years ago, which is why individuals should be more open to adjustments to enable them to become more attractive to businesses and companies. Today, employers are actively hunting for candidates, who are highly qualified to do their work for them, even if these people are not seeking job opportunities at the moment or are already employed. If you received an unexpected call from a company, take a moment to consider it. After all, you don’t know when another similar opportunity will come to you again. In order to attract these calls, be sure that your social media is clean and your LinkedIn page updated. This year, job hunters can expect their interview experience to be less tense and adversarial. This is because companies and employers alike are realizing the power of social media sites like Glassdoor, which enables people to share their own interview experience. It would not be good for their branding if candidates choose to share their negative experience with others. Because of this, they put a lot of effort in creating an environment that is clear, open, and friendly for job seekers – even if they do not get the position in the end. Candidates will have more voice this 2017. Businesses with similar products and services will end up fighting for the best person they can hire in their company. This means that you have more room for negotiations. You can expect for your salary offers to climb up as well, as employers will work hard to gain your trust in order to become part of their team. However, be careful not to become overly confident and make tough demands for companies might think you to be difficult. The employee landscape this year is working faster than ever. Employers are specifically looking at how fast a job applicant can complete assessments and respond to their inquiries. 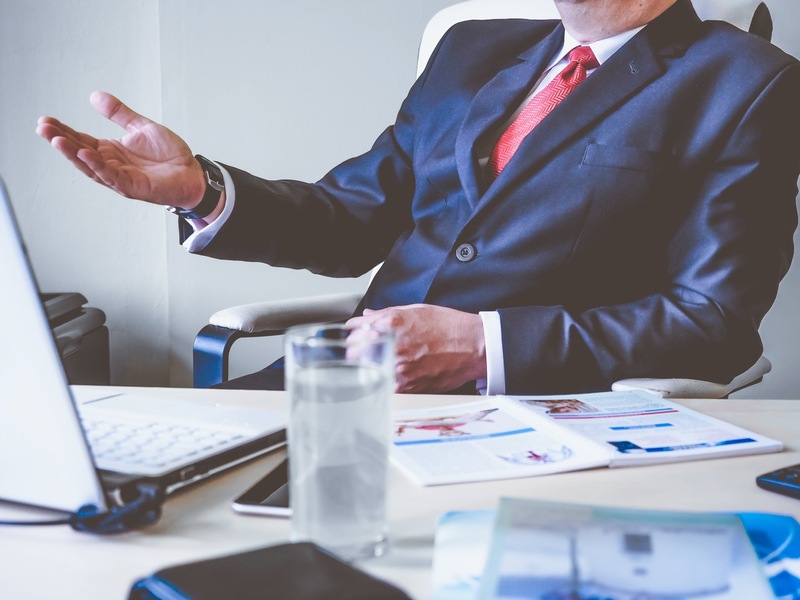 This could actually be a deciding factor on whether they will offer a candidate the position or not – which is why you should always be prepared in providing all the requirements. Get them before an interview even occurs. Talk to your references as well and make sure they are available to be contacted by these companies. Don’t be surprised to find yourself having an online interview over Skype or other similar websites. It is only natural for companies to be holding their assessment screening online nowadays. Always be prepared by dressing properly – even when you are just staying at home. You must also ensure that your place is free from any interruptions such as kids making noise, dogs barking, or phones ringing. Check your backdrop as well to make sure that it is neutral and professional. The 2017 employee landscape has indeed changed. Job fairs are no longer that relevant as more and more companies and businesses shift to online assessment screenings. Job fairs, of course, still exist today in the Philippines. But it is getting harder and harder to tell how long will they last. It’s safe to assume that time is the only one which can tell. Justin is digital marketing specialist for SEO in the Philippines. His main business focus is providing metadata management services for his friends and clients. He loves staring at large amounts of data while trying to figure out what to do with it. He attempts to write and blog during his free time while watching anime and TV series. The internet is his playground while the world is his bedroom. He’s still trying to figure out what to do with data. Did you know about the things that an HR Software can do for you?